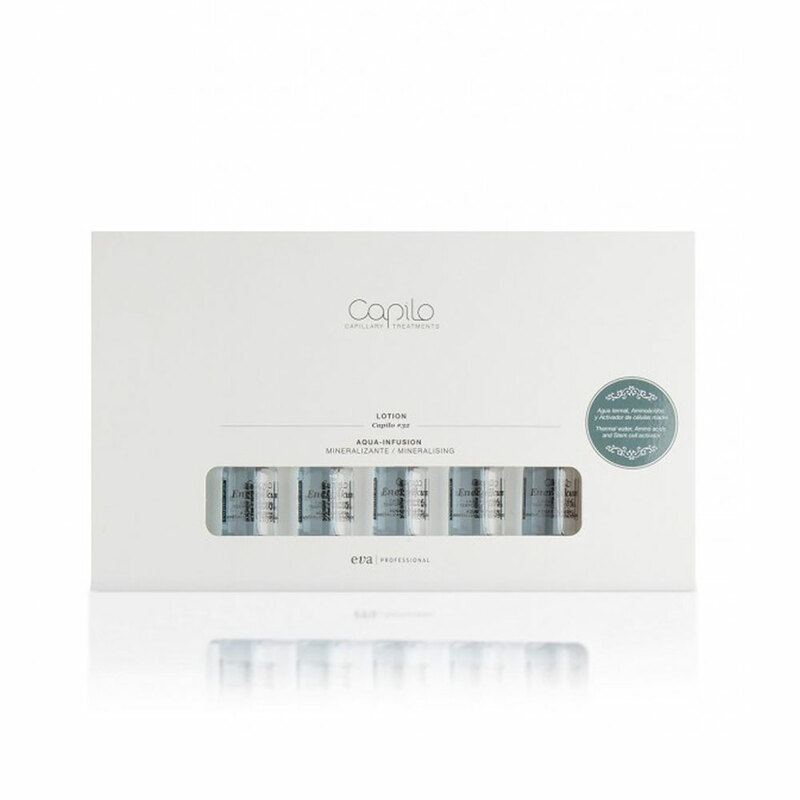 Tones the scalp and restructures the hair, giving it vitality. The combined action of thermal spring water, amino acids and the stem cell activator slows down hair loss, strengthening the hair and stimulating its growth. With thermal spring water, amino acids and a stem cell activator.